Dr. Marc K. Smith has been selected as this year's recipient of the Zeigler Outstanding Educator Award. The award recognizes sustained and outstanding efforts in advancing the Woodruff Schoo'ls Education programs. Dr. Smith will deliver the Jack Zeigler Outstanding Educator Lecture at an assembly of the Woodruff School in the fall. The Jack M. Zeigler (BME 1948) Woodruff Outstanding Educator Award was created in 1999 to recognize an outstanding educator among the academic faculty of the Woodruff School of ME at Georgia Tech. This is a lifetime achievement award that a person can received one time. The winner is announced at an annual spring School event and receives $5,000 in discretionary funds to use for professional development items such as travel, computers, and support of students. The winner is invited to deliver the Jack Zeigler Outstanding Educator Lecture at an assembly of the Woodruff School and has his/her name added to a permanent display in the MRDC Building. The winner is selected by a committee appointed by the Woodruff School Faculty Advisory Committee. Mr. Jack M. Zeigler (class of 1948) received his bachelor’s degree in mechanical engineering after interrupting his education with 3 ½ years of service in the U.S. Army. While at Georgia Tech, he was a co-op student at two companies, where he worked primarily as a draftsman. In one company he earned $1.25 an hour; this was a raise from $0.55 per hour at the other company. Mr. Zeigler is the retired President and Owner of Fabrication Engineering Service Company, Inc. (FESCO). FESCO specializes in the made-to-order fabrication business using high quality alloy steels to produce tanks for the chemicals industry and pressure vessels for textile manufacturers. Until his retirement in 1989, Mr. Zeigler was a registered professional engineering in Alabama, Georgia, North Carolina, South Carolina, and Virginia, and he is a lifetime member of the American Society of Mechanical Engineering and the American Welding Society. Mr. Zeigler has been very supportive of Georgia Tech. He was the chairman of the Charlotte Regional Campaign Steering Committee of the Georgia Tech Centennial Campaign, a member of the Alexander-Tharpe Fund Board of Trustees, a member of the class of 1948 40th Reunion Fund Committee, and past president of the Charlotte Georgia Tech Club. 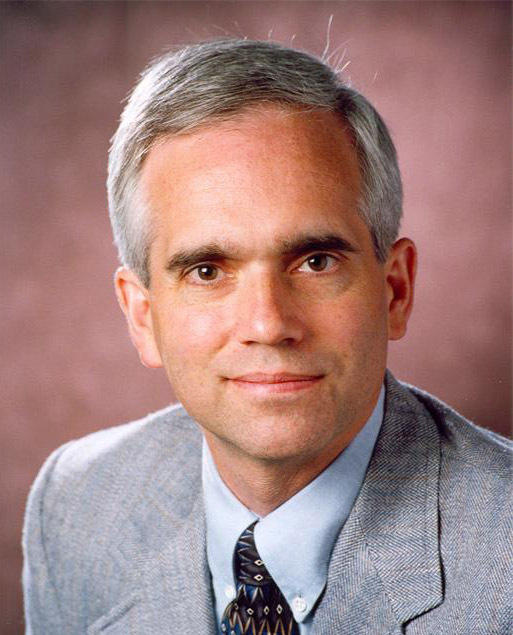 He is also the recipient of the 1994 Woodruff School Distinguished Alumnus Award, and the 1994 Distinguished Engineering Alumnus Award sponsored by the College of Engineering at Georgia Tech. Jack Zeigler was born in Thomasville, Georgia and resides, with his wife, Sarah, in Charlotte, North Carolina. The Outstanding Educator Lecture is presented to an audience of Woodruff faculty, staff, and students and is given in the early part of the spring semester following the announcement of the award. 2011, Dr. Al Ferri, Mechanical Engineering Education: What Should We Teach and How Should We Teach It? 2001, Dr. Abdel-Khalik, The Wal-Marting of American Higher Education - What's a University Anyway?